Ultra Music Festival is the biggest EDM festival in the United States and it’s back and bigger than ever before. The United States UMF happens in Miami, Florida on the dates of Mar 24 – Mar 26, 2017. It will take place in the beautiful and spacious Bayfront Park. Ultra was started in 1999 and has saw much growth in the size of the event and the artists performing at Ultra. This year for the first time ever non-EDM artists will be headlining Ultra. Hip hop legends Cypress Hill and Ice Cube will be making their debut at Ultra on the main stage. If that does not excite you maybe the appearance of EDM legends Tiesto, Martin Garrix, David Guetta, and Afrojack will. This years Ultra is shaping up to be the biggest and best one yet. 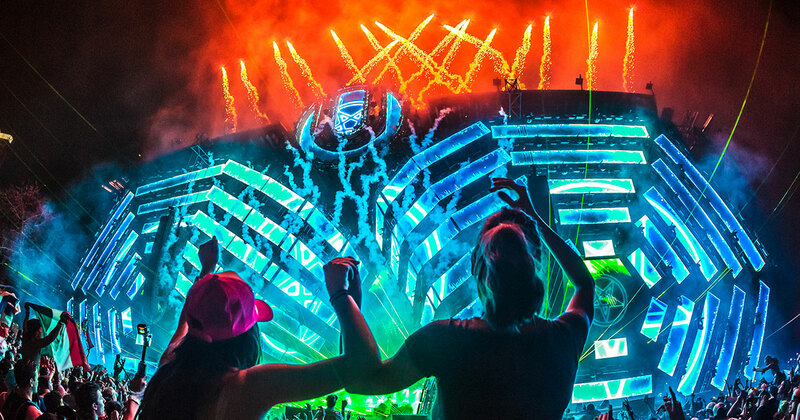 For this legendary 18th edition of Ultra Music Festival, we here at EDM Bangers want to tell you are top five must see artists performing at Ultra this year. 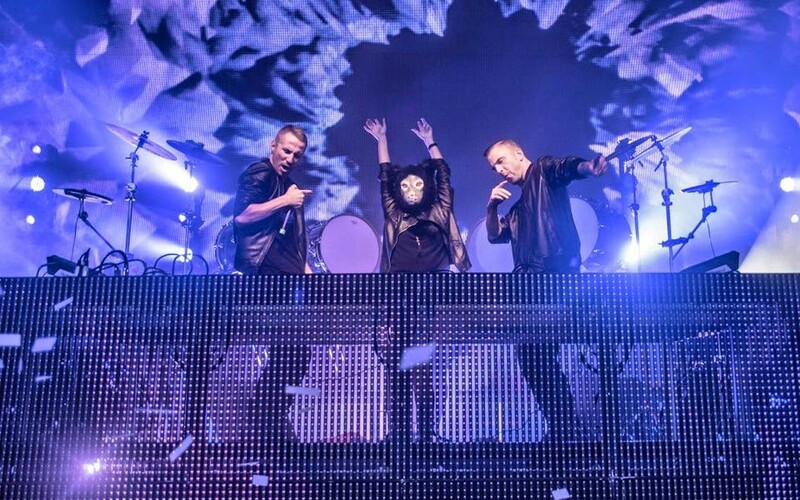 Galantis is an EDM musical group from Sweden. The group consists of the duo Christian Karlsson and Linus Eklow and they are signed to Atlantic Records. Galantis has had a big 2016/2017 with the releases of their hit singles “Rich Boy,” “Love on Me,” “No Money,” and “Pillow Fight.” The group has gained a substantial amount of notoriety in the past two years and is now a big player in the EDM genre. Their songs are hard to like with their, amazing vocals, make you want to dance type beats, and always catchy hooks. If that does not make you want to see them then maybe the fact that they will be on the main stage at Ultra for their first time will. They definitely will be pulling out all the stops since they will be headlining. This combined with their amazing stage presence and amazing music should make for one great performance for them at Ultra 2017. 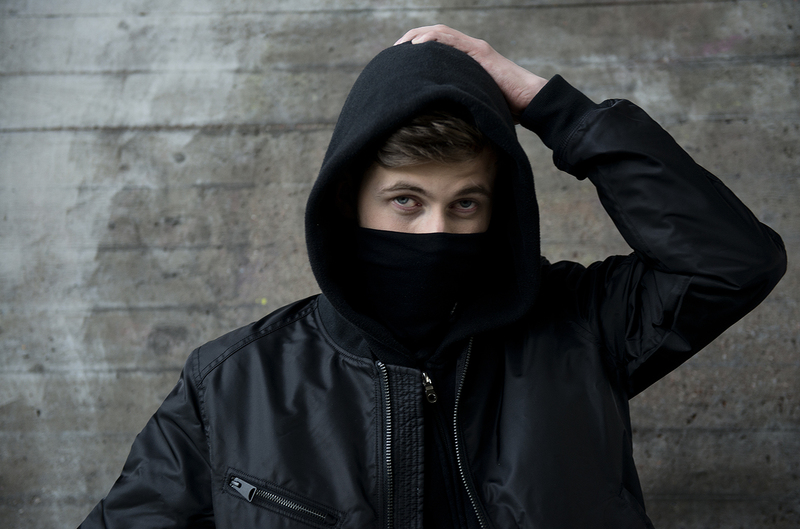 Alan Walker is an Electronic musical solo artist from Norway. He has blown up over the past two years from his singles, “Faded”, “Sing Me to Sleep,” “Alone,” and “Routine.” His music has blown up and now he is worldly recognized EDM artist. He also is the most subscribed to Youtuber in Norway. His music never fails to pump you up or get you motivated to start your day off right. 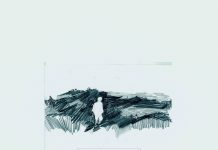 Walker’s songs always contain, a heart warming sound, beautiful vocals, and most importantly a drop that will make listen to him over and over again. This year he will be making his Ultra debut. Even though he will not be at main stage this year he definitely will bring his mesmerizing music to the Ultra stage. One things for sure, Alan Walker will be a definite must watch artist at Ultra this year for any EDM fan. 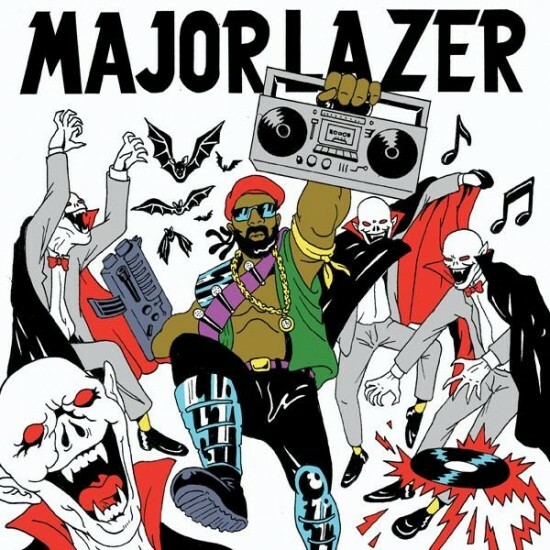 Major Lazer is a musical group that combines the style of Electronic and Reggae music into one. The group consists of three members, Jillionaire, Walshy Fire, and the world renowned Diplo. Their first album, “Guns Don’t Kill People… Lazers Do,” did not gain much attention and the group really did not have a following. It took the group all the way till their second album, “Free The Universe,” in 2013 for the group to gain a substantial following. Then in 2016 they release their most popular album to date, “Peace is The Mission.” With hit songs on the album including, “Light It Up,” “Powerful,” “Lean On,” “Boom,” and “Be together.” This album along with the hit singles, “Cold Water,” “Run Up,” “My Number,” and “Believer,” made the group can an amazing amount of followers. The group now has a worldwide following not just by EDM lovers, but by all genre lovers in general. The group is loved for their soulful/ Reggae inspired beats, A-list artist vocals, and a drop that will make you want to jump right out of your seat. Major Lazer will be live headlining Ultra this year and with the craziness of the group you know they will be going wild on stage. Be prepared for the appearance of many A-list artists during their set and a show you will never forget. Don Diablo is an EDM musical solo artist from the Netherlands. 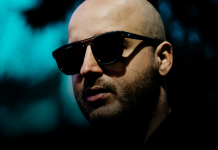 He is the founder of Hexagon Records and is an artist that is gaining much popularity in the EDM genre. He was ranked the #1 Future House Artist by Beatport for 2016. Also, he was ranked the #15 best DJ in the world by DJ Mag Top 100 Poll. He has also dropped a new album titled, “Past.Present Future,” which is gaining him much popularity. The songs, “On My Mind,” “Chemicals,” “Drifter,” “Silence,” and “Chemicals,” and “Cutting Shapes,” were instant hits and is making Don Diablo a very well known artist in the EDM genre. Don’s songs are too hard not to like because of their, futuristic techno beat, stunning vocals, and crazy drops that will leave your mouth wide open. Don is always an artist you will want to watch at Ultra for his great dance moves, interesting playlist, and the hype of the crowd there. 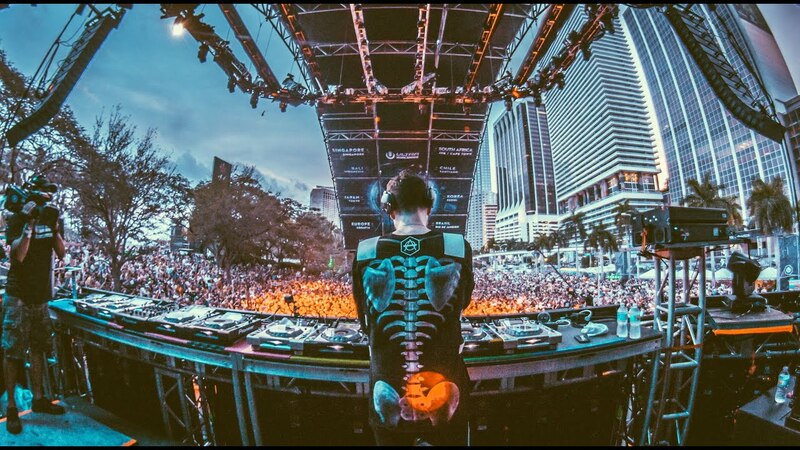 You will not want to miss Don Diablo’s performance at Ultra 2017. DJ Snake is a professional DJ from France. His music has been very news worthy lately, especially with drop of his new album, “Encore.” The album did very well and was easily in the top ten of best EDM albums for 2016. 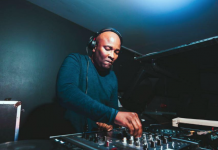 The album included some of the following hits, “Let Me Love You,” “Middle,” “Sahara,” “Ocho Cinco,” “Oh Me Oh My,” and “Here Comes The Night.” This album gained DJ man EDM fans and more importantly than that a ton of different genre fan followers. 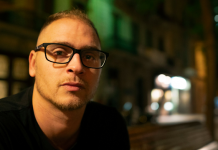 He is a member of the labels Mad Decent and Spinnin’ Record. Fans love his music for the, A-list artists of all genres featured in all his songs, his unique beats, and his hypnotizing beats. DJ Snake killed his short performance at Ultra 2016 and will be looking to do even better at Ultra 2017. This year he will be headlining so expect a great show and tons of A-list artists of all genres to join him on stage. We know one thing, DJ Snake’s performance at Ultra Music Festival 2017 will be one for the ages.